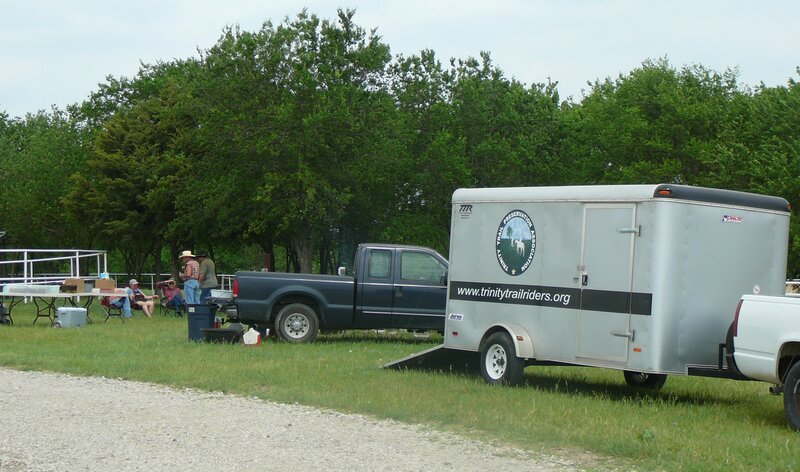 Join your fellow horse friends on an evening trail ride. On July 9th, the moon will rise at 3:24 PM, be at top of arc at 8:47 PM and set at 2:05 AM. It is a waxing gibbous moon with 66% of the Moon’s visible disk illuminated. 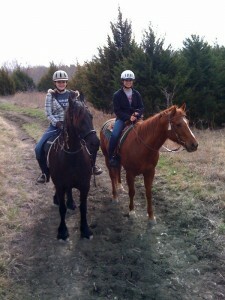 Its the perfect time for an evening trail ride. Join us if you can. This is an informal evening ride, no food will be served. 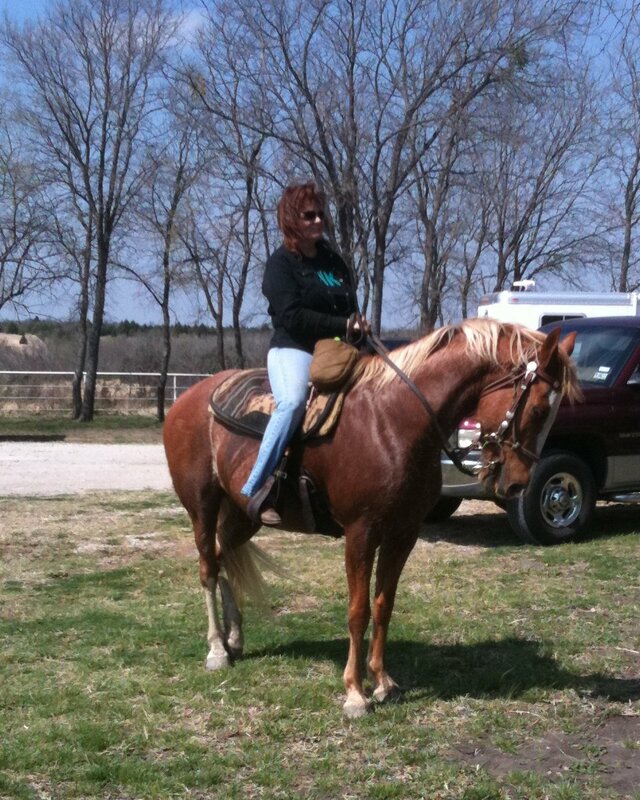 Evening rides are relaxing and are a great way to beat the hot Texas summer heat. Join your friends and have a great time. 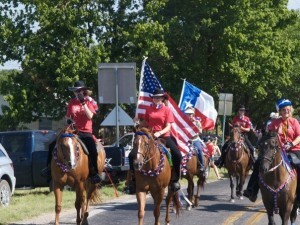 If you live in North Texas region and are looking for a fun way to spend the 4th of July, join your horsey friends in a local parade. 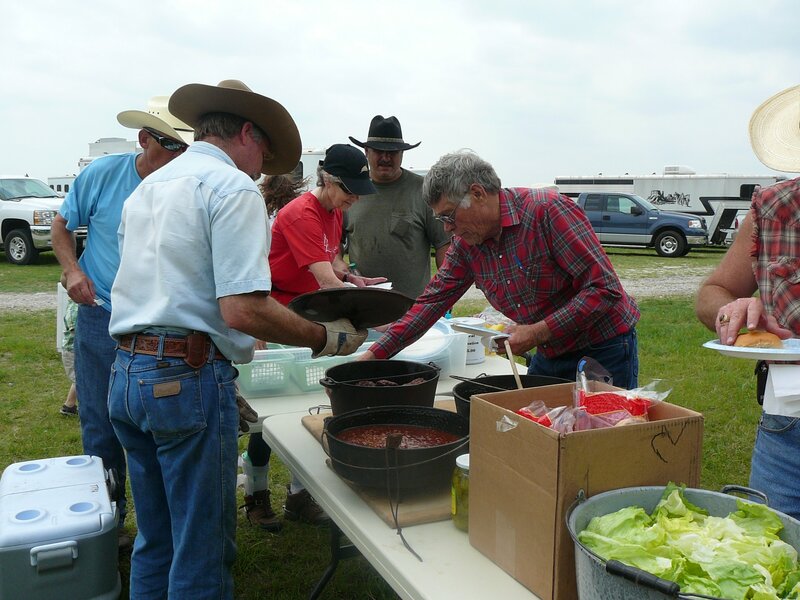 The attire for TTPA members is to wear your red TTPA T-shirt, black pants and a black hat. Tracy Matern has Tshirts for sale and will have them available at the parade. Decorate your horse with red, white, and blue bows, garlands, and ribbons. It is really a fun experience. The crowds always love horses in parades so please come if you can. Tracy Matern has registered the TTPA in two parades. See you in the parade! 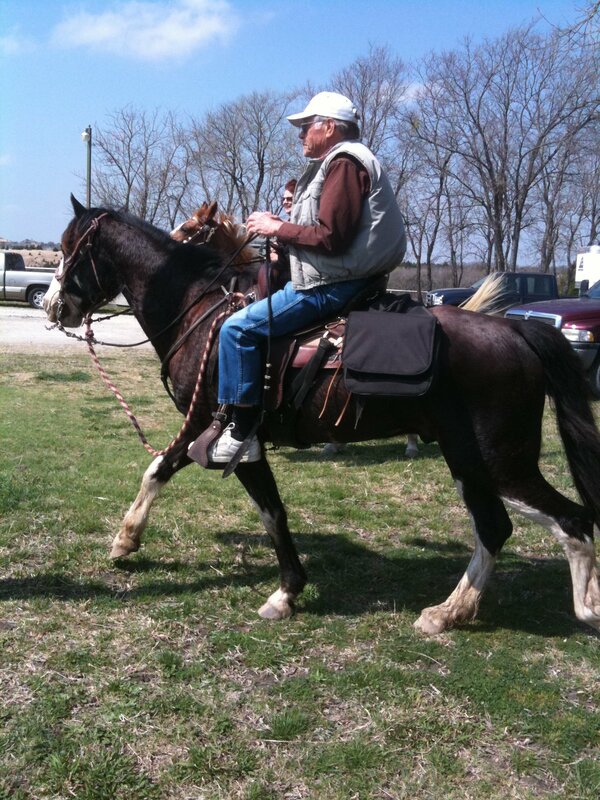 Looking for something fun to do with your horse this weekend? 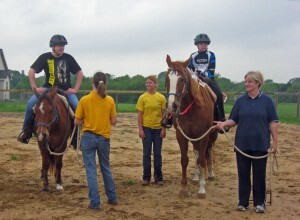 Beat the heat and bring your horse to the Obstacle Course Fundraiser to benefit Grace Lake Therapeutic Horsemanship. This promises to be fun for both you and your horse. This is not a competition, but a learning and training experience to enjoy with no pressure. Special Feature: In addition to an exciting obstacle course, Mustang Trainer Jerry Jones will be providing an obstacle training demonstration using newly trained mustangs at approximately 12 noon. Go across two bridges and continue on Lucas Road until the road tees into FM 928. Turn left (north) and to until FM 3364 (there is a gas station on right corner). Turn right onto FM 3364 and go about 1/2 mile and you’ll see Cowboy Church of Collin County. This is the location of the obstacle course. It is the time of the year where we try to beat the heat and host night rides in the light of the moon at Brockdale Park. This Saturday 11 June promises to be a fun filled evening. 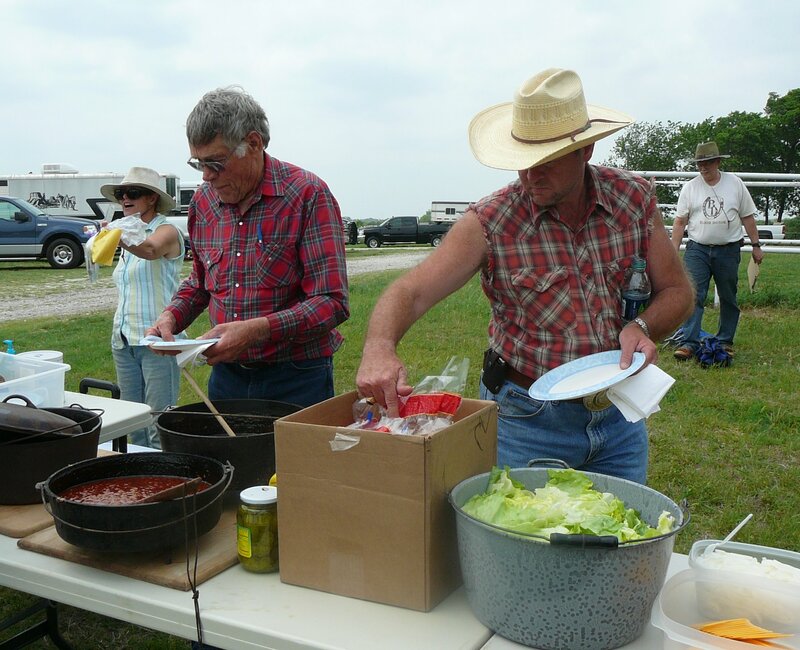 Dinner: 5:45 PM – We are having a chuckwagon dinner, $5 donation Potluck – please bring a dish to share with others. Ride: 7:00 Start The moon rises early and it will be nearly full so this is a great night for a evening ride. There will be moon shadows and the Brockdale South trail is open so you’ll have a lot of moonlight on the trail. 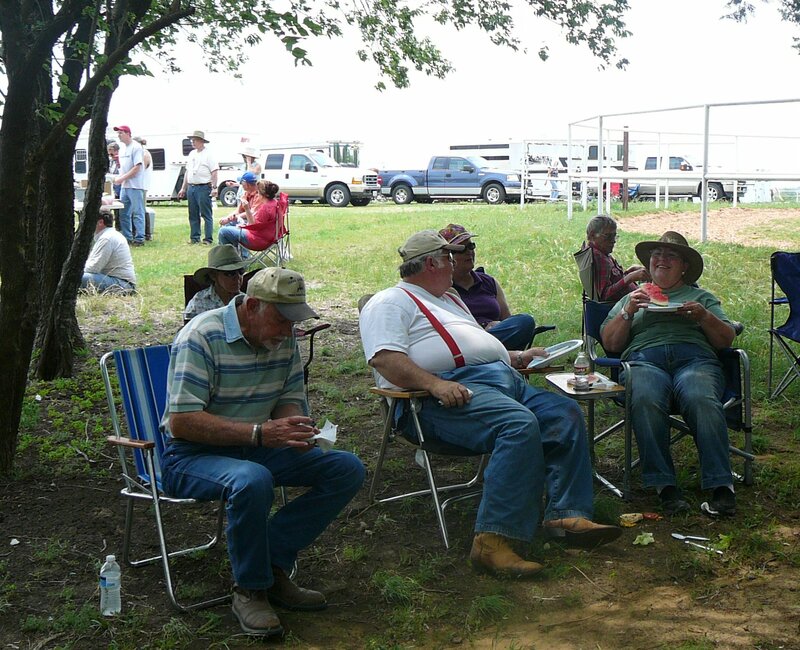 Bring your coggins, water to drink, bug spray, folding cars, a flashlight and your horse.